Greetings from the beautiful city of Seattle WA – I am visiting my son and his new wife. I was born here and it is always a joy to come and experience the uniqueness of Seattle. If you are a Packnett and you are reading this–we’re related! I’d love to hear from you. Please post a note to this blog and I’ll get back to you. 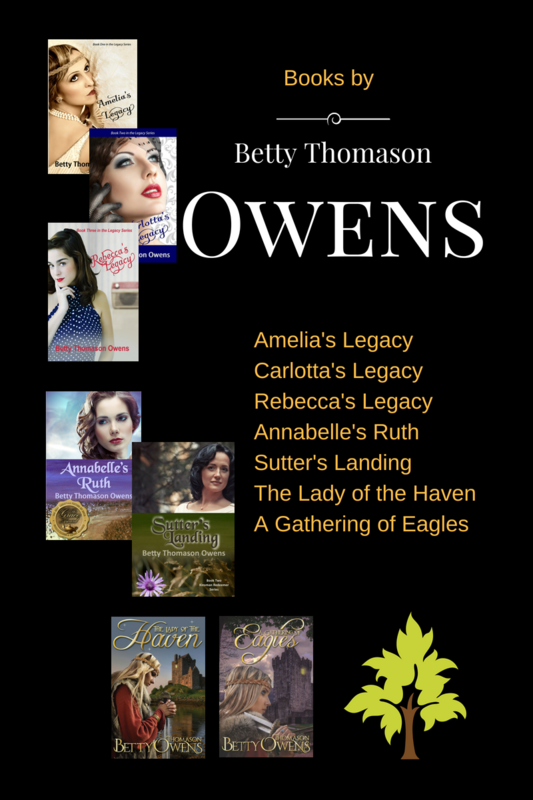 Sales are steadily increasing as the news gets out about The Lady of the Haven! I am so grateful for the encouragement and help I am receiving as a newly published author.